Dr. Marty Williams and the Super Star Team at Sierra Dental are proud to introduce our newest member, Charlie! 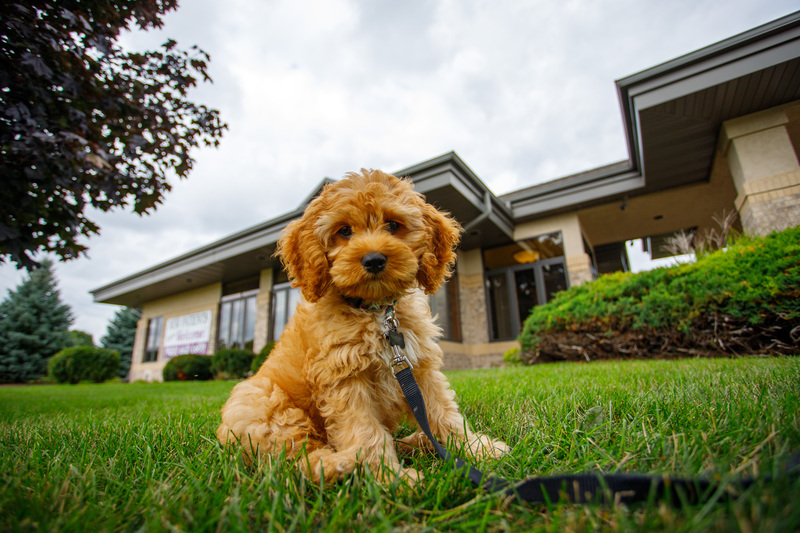 Charlie is a six month old Cockapoo who was born on June 21, 2018. 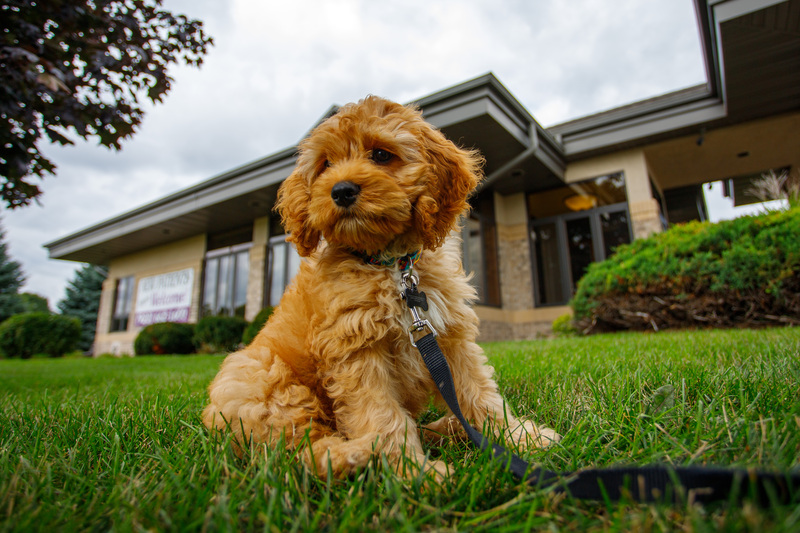 Charlie is a full time student undergoing his year long training to be a certified therapy dog. He hangs out in the office with Dr. Marty and the team on a daily basis to get acquainted with our patients. Charlie is very smart and friendly and is excited to be a part of the Sierra Dental team. It would be his pleasure to make our anxious and nervous patients more at ease. Contact us at Sierra Dental to schedule an appointment for your dental needs.